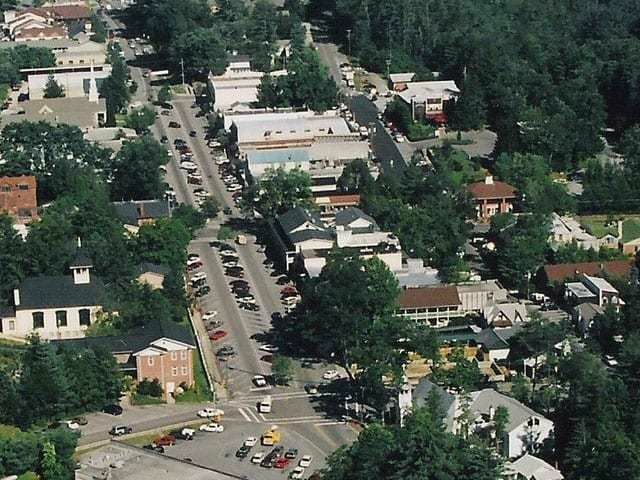 Home sites in Sassafras Ridge range in size from 2.5 acres to 25 acres. 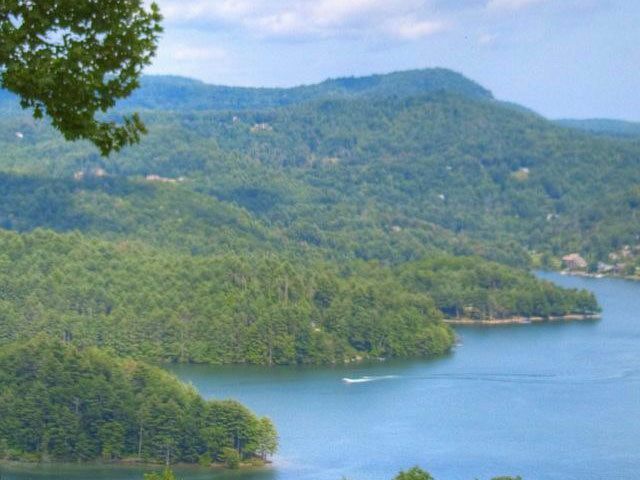 Home to meadows, creeks, waterfall, and more this community is the ideal spot for a luxury home in Cashiers North Carolina. The privacy and views offered are spectacular and representative of the reason many come in search of a vacation home here. 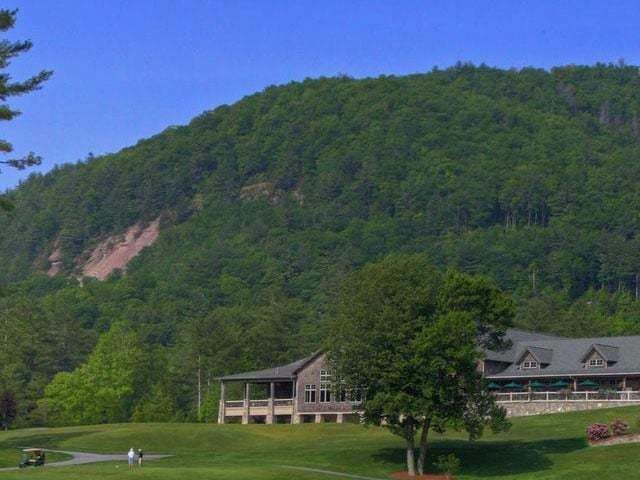 Whether you are drawn to our area to hike, fish, golf or simply breathe fresh mountain air, the Cashiers community of Sassafras Ridge will not disappoint. 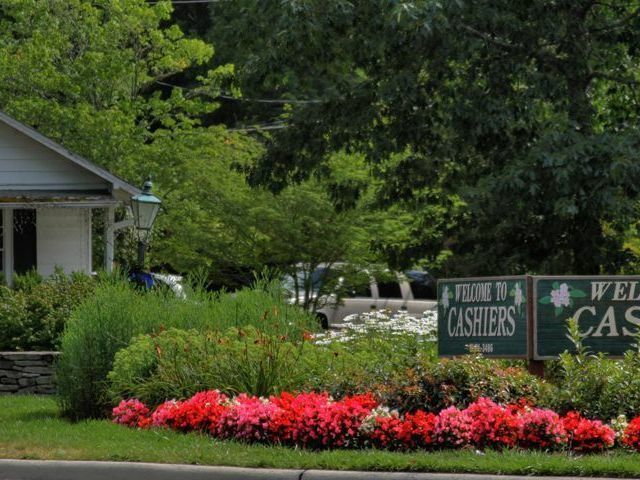 Contact the team at Meadows Mountain Realty today to learn more about Cashiers real estate and the community of Sassafras Ridge. We welcome the opportunity to help you complete a successful property search. Let our expertise serve as your guide through the buying process, helping you fulfill your dream of owning a home in the Southern Blue Ridge Mountains.